North Vancouver Gas Fireplace Repair Cleaning and Installation - North Vancouver B.C. Clear the glass from fog and re-install. Clean the firebox and check for cracks or other defects. Remove logs and clean any lint or dust from main burner and pilot assembly. Clean all the burner ports and adjust the pilot flame. Check for sufficient combustion air. Check for the presence of carbon monoxide and gas leaks. The Safety Authority of BC highly recommends servicing a gas fireplace at least once a year. Need To Upgrade/Remove Your Old Fireplace in North Vancouver? Our licensed and insured fireplace installers will install or remove your fireplace for you no matter how difficult or unique your situation is. 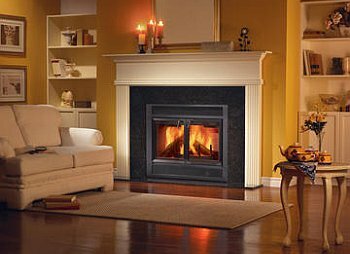 Feel free to call us for your fireplace installation questions and we will be happy to assist you finding the right fireplace for your house or apartment. Contact US Now!